Our full-time teaching staff at St. John Paul II Regional School holds New Jersey State Certifications in Education. Mrs. Persing holds an M.A. in educational administration from Rider University along with a B.S. in business management. 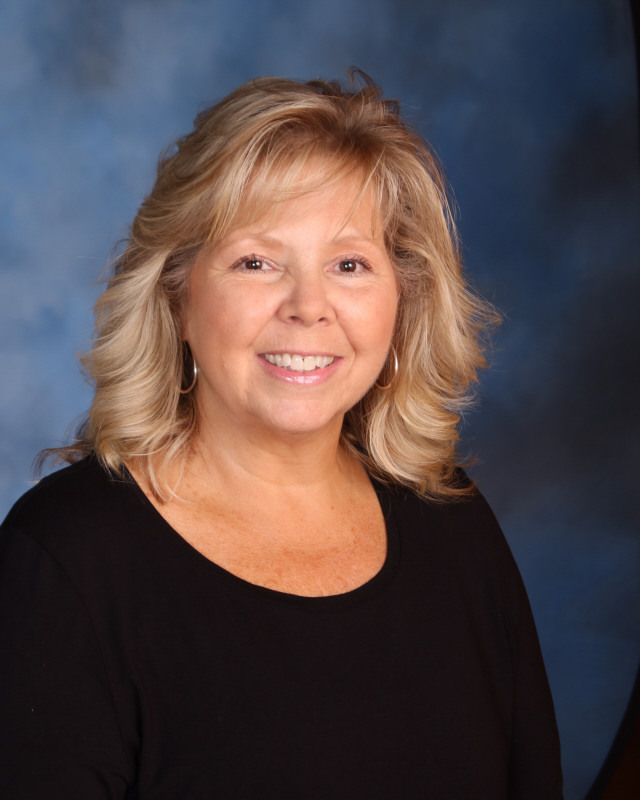 She has both her NJ State Principal/Supervisor Standard Certification and NJ State Elementary School Teacher Standard Certification, and she completed the New Jersey Leaders to Leaders Program in October 2008. Mrs. Persing was nominated 2013 Camden Diocese Principal of the Year. 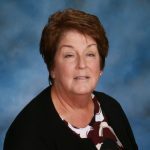 She is beginning her tenth school year as Principal of St. John Paul II Regional School since its inception in 2008 and was Principal at Queen of Heaven School in Cherry Hill for two years prior. 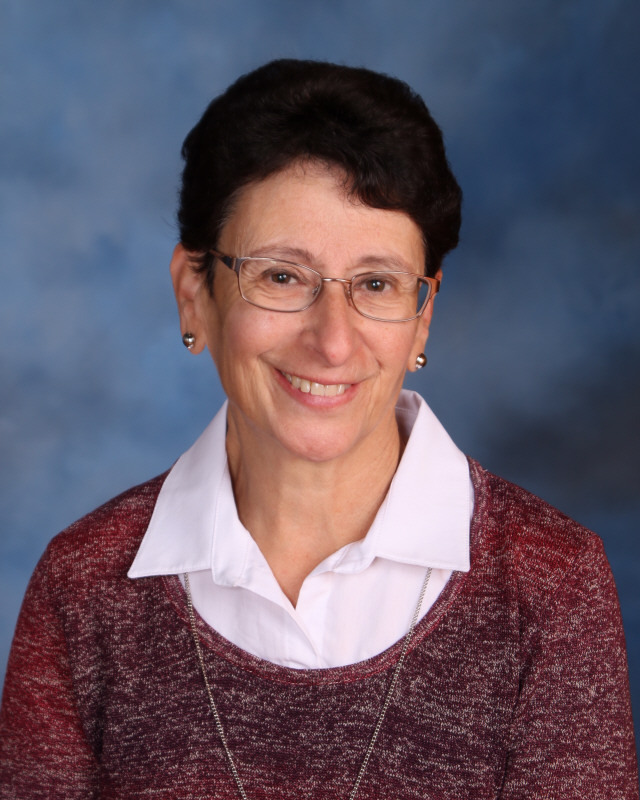 Mrs. Persing taught middle school math, science and language arts as well as second grade in the Diocese of Trenton where she was named Outstanding Catholic Educator. 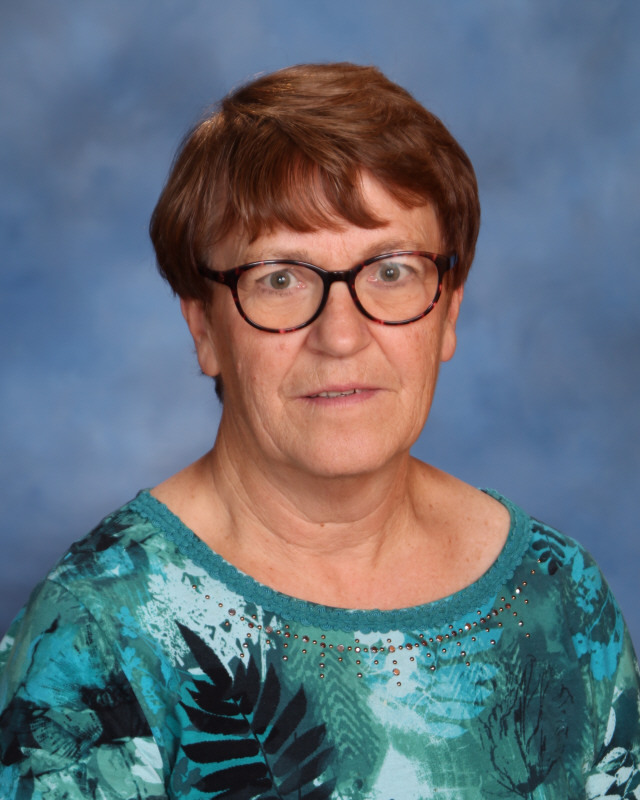 Mrs. Persing is passionate about Catholic Education and continues to devote her time to meeting the needs of the students at St. John Paul II R.S. 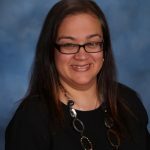 Mrs. Delgado holds an Associates degree in Office Systems Technology Administrative Assistant from Camden County College. She brings several years of business administration, human resources and clerical experience to our school office. 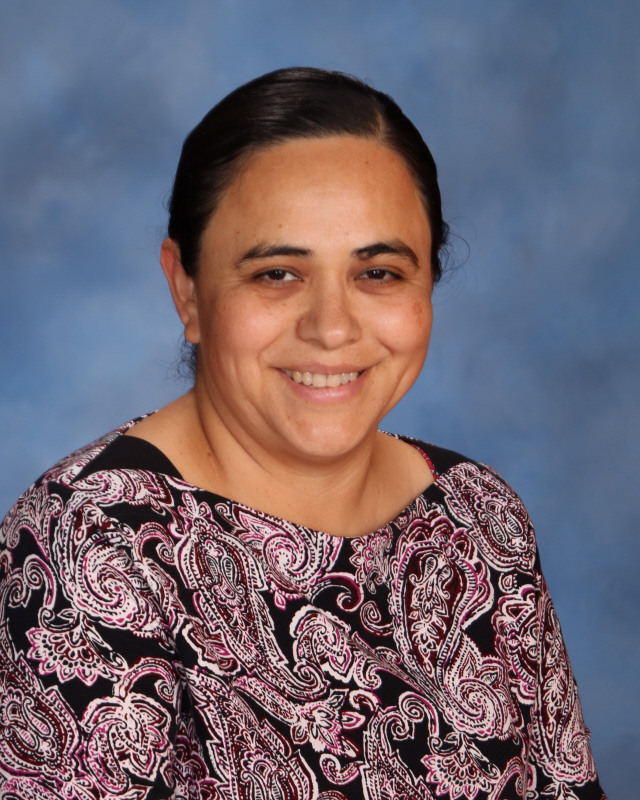 Mrs. Delgado feel privileged to work in a Catholic elementary school, and enjoys interacting with students and parents. Outside of school, Mrs. Delgado enjoys reading with her three children, laughing and singing with them. She enjoys singing for her church choir and volunteering for church activities. Mrs. Willard holds a B.A. in communications, public relations from Rowan University. She brings over 10 years of experience in enrollment management, nonprofit marketing, development, and communication to our school. 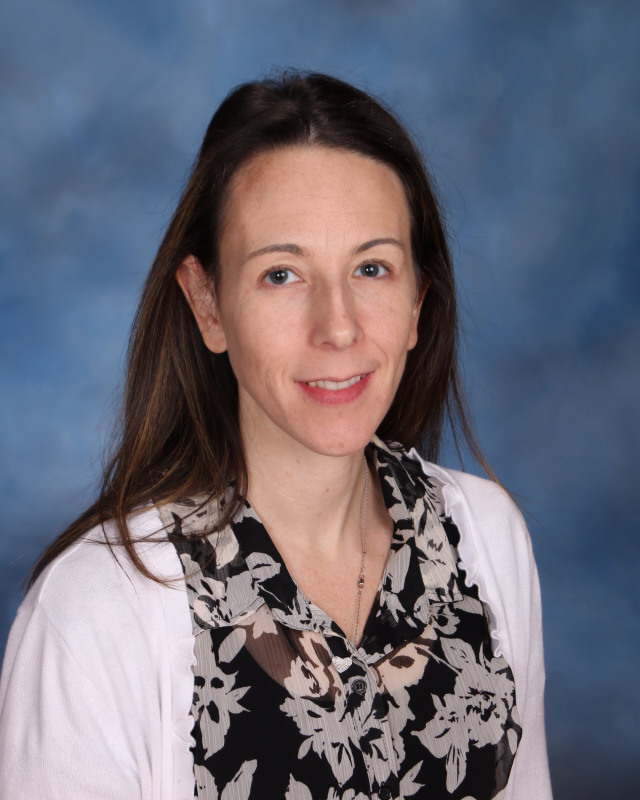 She has worked at the elementary school level, and as a consultant in advancing Catholic education for schools in the Camden Diocese. Mrs. Willard presented at NCEA on best practices in school mergers and developing a brand for recruitment and retention. She believes in collaborating and developing positive relationships with all members of the community for sustainable growth. Mrs. Willard enjoys spending time with her family and outdoor activities. Mrs. Joyce Romano holds a B.A. in elementary education and special education. 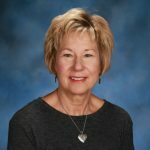 She brings over 25 years of experience in both public and Catholic school settings teaching special needs students as well as preschool through fifth grade students. Her students have the opportunity to explore and learn using various manipulatives and modalities to best meet their needs in an academic environment. Mrs. Romano especially enjoys working with students to assist and encourage each at their level. She is the proud mother of two SJPII alumnae and enjoys following professional soccer, spending time with family and friends and practicing MMA kickboxing. Mrs. Romano also volunteers her time at Voorhees Pediatrics. Mr. Miller holds a B.A in literature from Stockton College and A.A. in journalism from Brookdale Community College. Prior to his career in teaching, Mr. Miller published over 4,000 stories as a newspaper reporter. He works with his students to always treat each other with respect while working together and learning to communicate concepts and opinions. Mr. Miller’s students learn to express themselves in writing with daily topics ranging from opinion and current events to short fiction. He works to improve spelling, vocabulary, writing and reading comprehension. In math, his students work to strengthen core processes and work towards higher concepts. 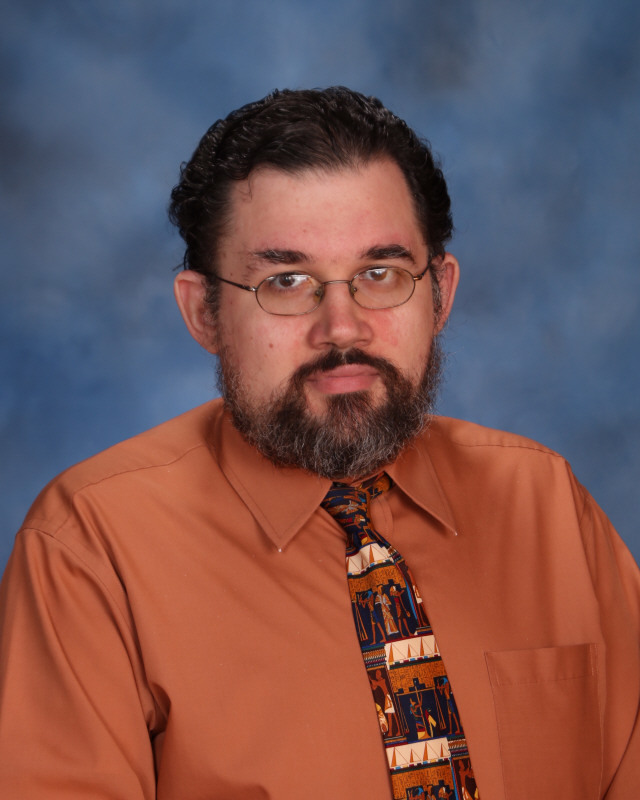 Outside of the classroom, Mr. Miller enjoys reading, live theater and board games. Mrs. Meara holds a B.A. in elementary education and M.A. in reading along with a religious education certification. Mrs. Meara has been teaching in the primary grades for over 20 years. She brings her cheerful, nurturing, creative teaching style to our Preschool Three classroom. Mrs. Meara looks forward to a school year with faith, academic and social development in all her students. 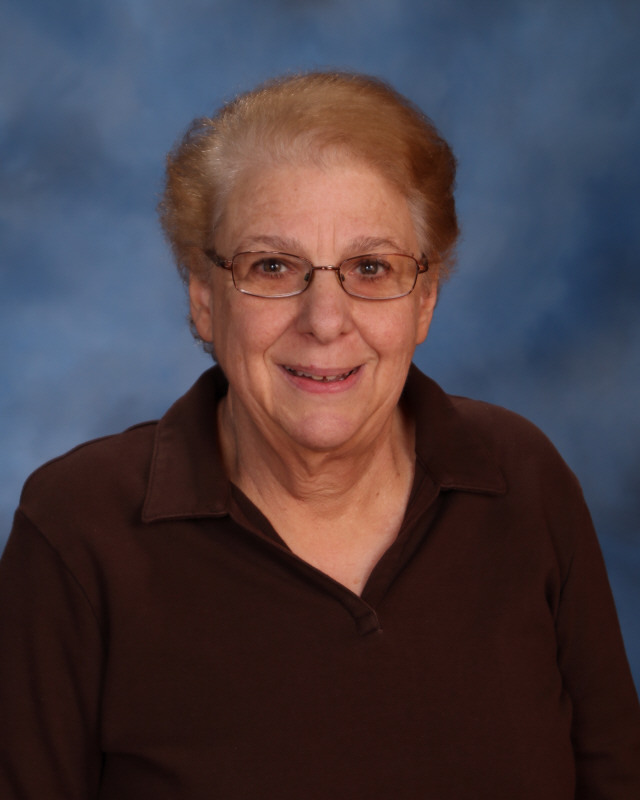 Mrs. Meara enjoys spending time with her young grandchildren and is also a Eucharistic minister at her parish. Mrs. Considine attended LaSalle University and University of Salamanca Spain and has been teaching in Catholic schools for 30 years. 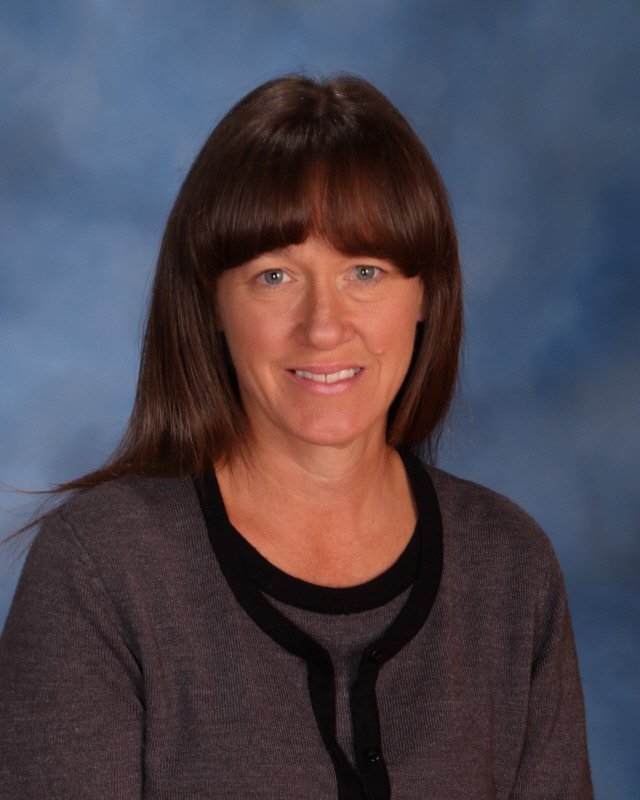 Mrs. Considine believes in creating a warm and welcoming environment for students where all feel special and loved. 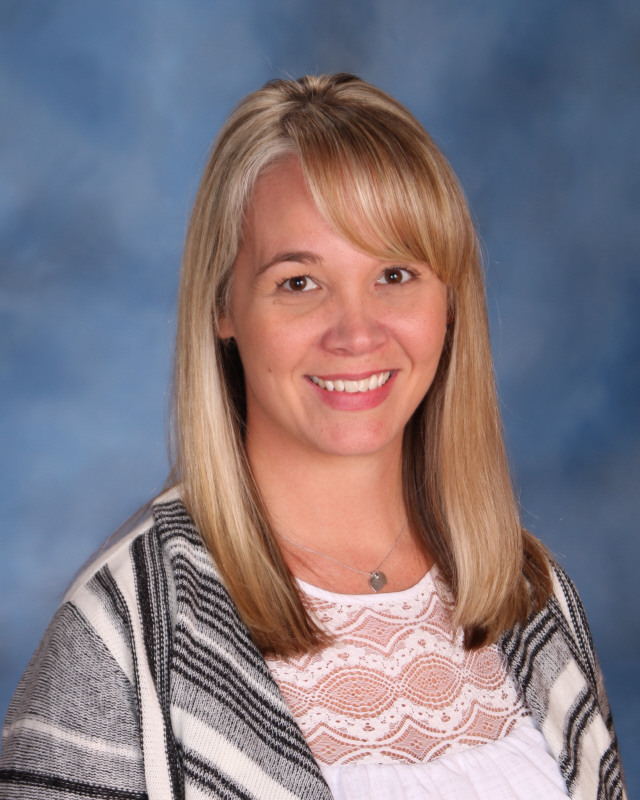 She is excited to bring language arts and math to her students in fun and creative ways, and looks forward to students beginning to read by spring. She enjoys the Pumpkin Picking trip with students and parents and celebrating all holidays in a special way. Mrs. Considine is also a choir member and director of the Children’s Liturgy Program for her parish. Mrs. Ballerini holds a B.S. in business and a graduate level teaching certification and has taught at the preschool through second grade levels. 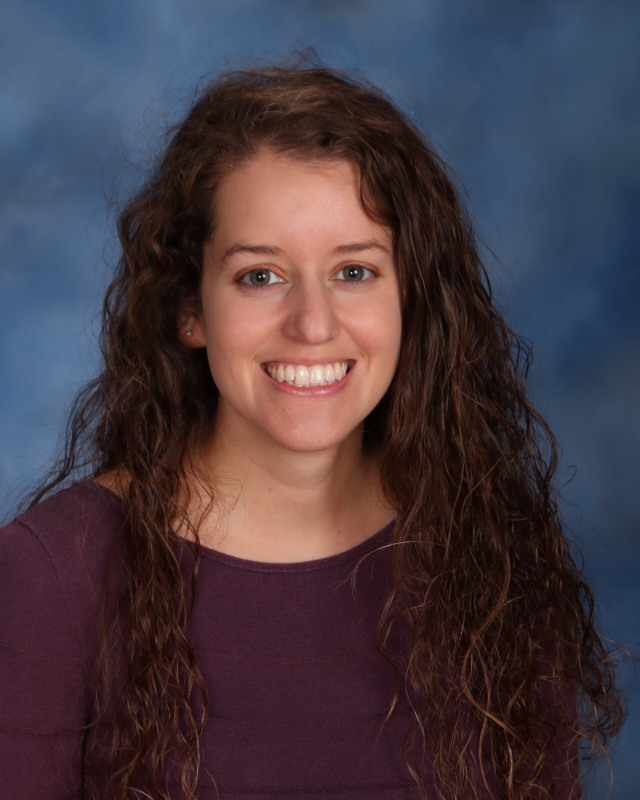 Mrs. Ballerini believes in a faith-based education and is very excited about teaching preschool children. She appreciates how her students genuinely accept one another and enjoy celebrating each other’s achievements. Mrs. Audrey Tedesco holds a B.A. in elementary education from Rowan University. 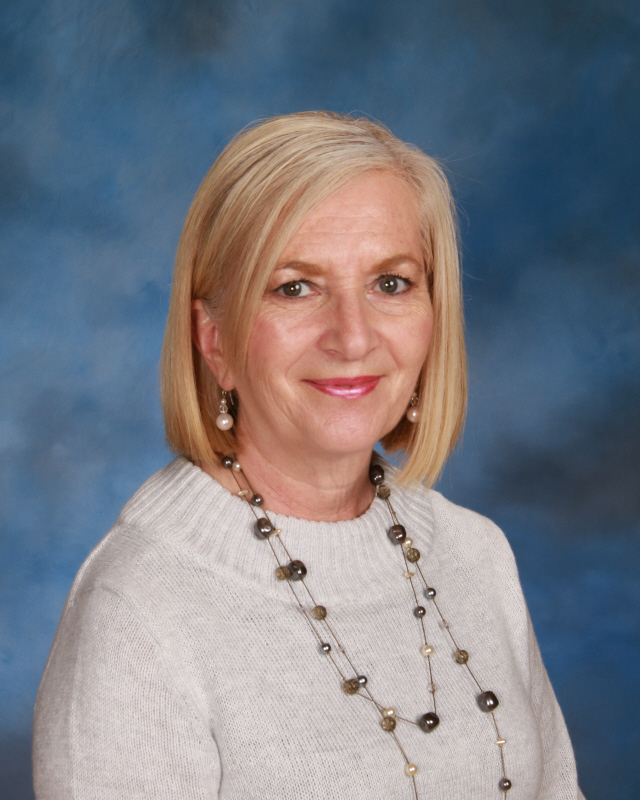 She lends her 20 years of teaching experience in Catholic and private schools to our school. Mrs. Tedesco is fueled both her passion for education and the high energy level of Kindergarten children. She looks forward to the opportunity to encourage discovery learning in all her students and to teach them how they can make a difference in the world. Mrs. Tedesco is a parishioner at Our Lady of Peace Parish, Williamston. She enjoys spending time with her family, volunteering for Jefferson Health Hospital and cheering for all the Philly sports teams. Ms. Roberts holds a B.A. in elementary education from Rowan University. She brings 15 years of Kindergarten teaching experience to our school. Ms. Roberts believes that everything you ever needed to know you learned in Kindergarten! She is excited for her students to learn to read, practice math skills with hands on lessons and experience fun STEM projects. 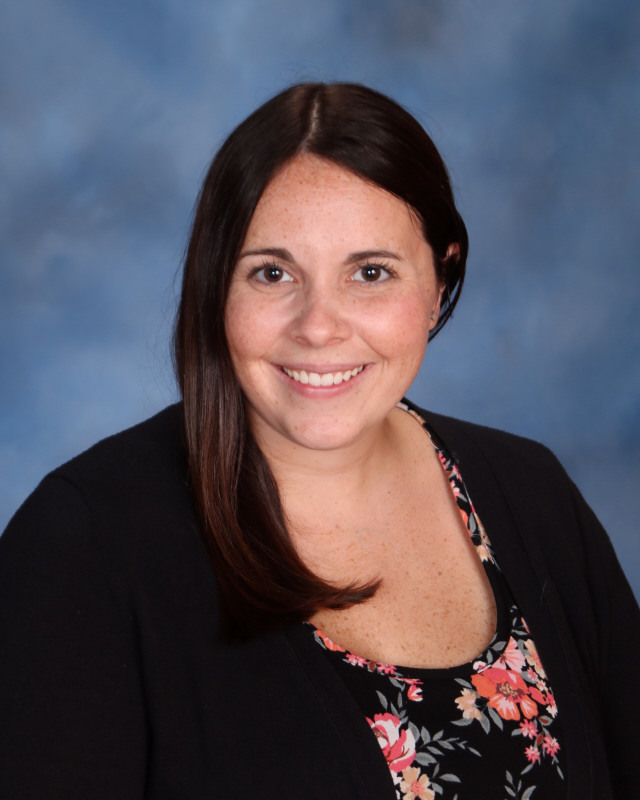 Outside of school, Ms. Roberts enjoys cheering for her daughters at their sporting events, reading, attending Broadway musicals and spending time on the beach. Mrs. McBride holds a B.A. in elementary education from Rowan University. Mrs. McBride strongly feels the best thing about her classroom is the students and loves their enthusiasm and love of learning. She strives to generate their creative minds with great literary reading, complementary projects and various writing assignments. She uses the Smart Board and iPads for added practice to lessons in math and language arts. Mrs. McBride looks forward to teaching students about the Saints, Presidents, space, community life, and animals this year as well. Mrs. Babnew holds a B.A in early childhood education from Holy Family University. She has over 11 years teaching experience teaching second grade in the Archdiocese of Philadelphia and also in the public school system working with autistic children. Mrs. Babnew believes in active learning where children benefit from hands-on activities and are an integral part of the learning process. She wants her students to be excited about learning every day. She looks forward to first grades’ traditional Saints Project and developing strong math and literacy skills in her students. Most importantly, Mrs. Babnew wants their love of God and each other to grow in our great school community! Mrs. Babnew teaches Children’s Liturgy at her parish on Sundays and enjoys reading, traveling and spending time at the beach with her family. Mrs. JoAnne Bertini holds a B.A. in sociology and elementary education from Rutgers University as well as Teacher of Students with Disabilities degree from Rowan University. With over 15 years of teaching experience at the second grade level in the Camden Diocese, she brings a fun and creative style to ensure that all types of learners succeed. 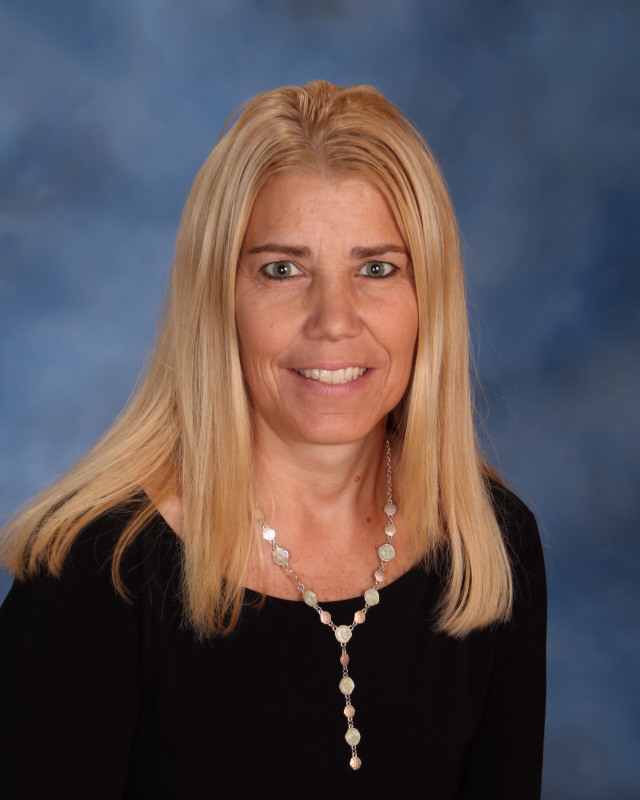 Mrs. Bertini believes that every child has a special talent or interest and she works to tap into those areas for students to love attending school every day. She infuses religion into all subjects through books, Bible stories, Saint of the day or a proverb that relates to a present topic. Students will learn through hands-on activities to enhance math and science skills and promote curiosity. 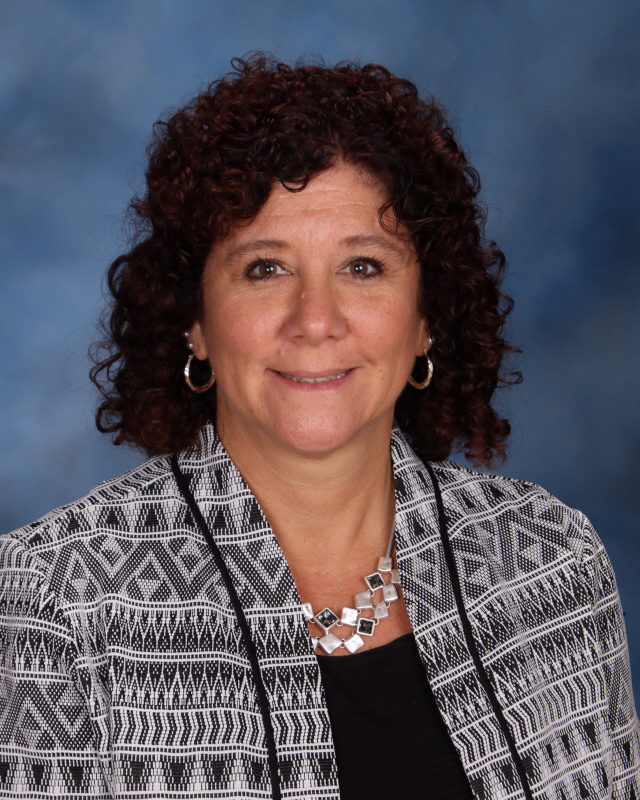 In her spare time, Mrs. Bertini enjoys time with her family, walking her dog and attending education workshops to stay up with current trends. Mrs. Trzcinski holds a B.A. in music from Westminster Choir College and brings her years of experience as an Instructional Assistant to our school. She enjoys getting to know each student in her class and making connections with them. Her goal is to create a safe and welcoming classroom environment for students to know they are valued and supported academically. She strives to motivate her students to become excited about learning each day. Mrs. Trzcinski is thrilled to help her students prepare to receive God’s forgiveness, love and peace in the Sacraments of Reconciliation and Holy Communion. In her spare time, Mrs. Trzcinski enjoys singing, especially as a cantor at Holy Angels Parish, Woodbury, NJ. She also enjoys baking and spending time with family and friends. Mrs. Kelly holds a certification in elementary education and B.A. in communications from Rowan University. She believes learning is a process that should be fun and engaging. She loves how third grade students are eager to learn new things. She is excited to teach a new science curriculum to her students with hands-on activities, and students will learn all about multiplication and division. In Mrs. Kelly’s spare time she fosters dogs for Lilos Promise Animal Rescue and enjoys to dance remaining active in the Philadelphia dance community. Mrs. Comisky holds a B.A. in elementary education and sociology from Rowan University and has over 10 years Catholic school teaching experience. She is excited to teach her students something new each day and how to apply it to life experiences. Mrs. Comisky will show her students how to use math facts in many different ways, sharpen reading and writing skills and learn new vocabulary words. Hands-on science activities will make learning science fun and exciting in Mrs. Comisky’s classroom. She believes her classroom is a community where students learn and grow. Mrs. Comisky enjoys spending time with her family and two cats as well as working out, traveling and reading. Ms. Bailey holds a B.A. in elementary education and history from Rowan University. She is very excited to teach fourth grade with her experience in teaching math, language arts and social studies in the lower grades. Ms. Bailey looks forward to engaging her students with exciting projects especially as they learn about the state of New Jersey. Her goal is to tie her lessons to the real world to demonstrate its value to her class. Ms. Bailey wants all students to walk into her classroom feeling safe and eager to learn. She loved school as a child and wants to encourage that same feeling in her students. Mrs. Hennigan holds a M.A. in elementary education from Wilmington University and a B.A. in communication of arts from Rampo College of N.J. She has been teaching in grades first through fifth for seven years and is excited to be teaching fifth grade this year. Mrs. Hennigan looks forward to incorporating technology into the curriculum as well as teaching her students about U.S. history. Mrs. Hennigan develops creative projects to enhance reading and vocabulary skills in her students to best prepare them for middle school. She looks forward to building a rapport with the fifth grade students and creating a learning environment in which they feel comfortable and confident in learning! Mrs. Hennigan enjoys reading, traveling and spending time with family and friends. Mrs. McCullough holds a M.A. in education from Gratz College and B.A. in education from Gwynedd-Mercy University. 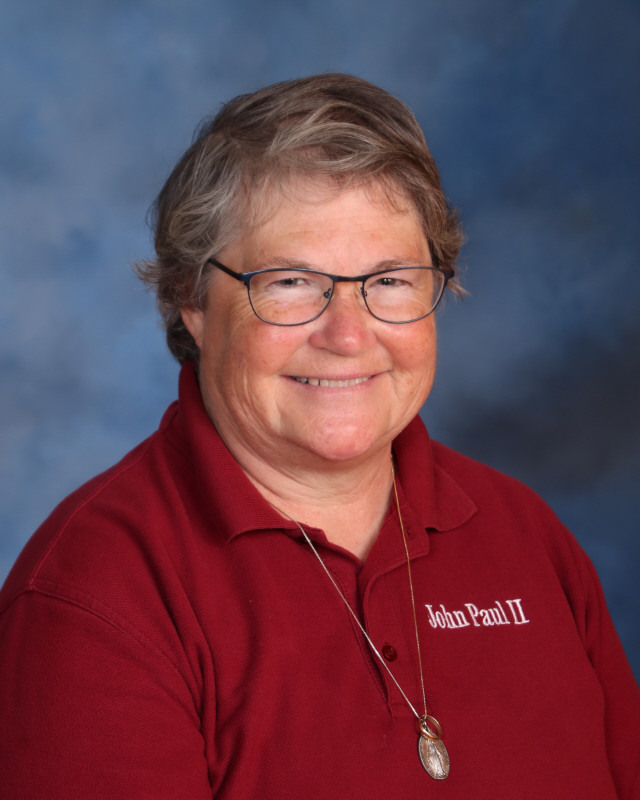 She brings seven years of elementary teaching experience in the Philadelphia Archdiocese. 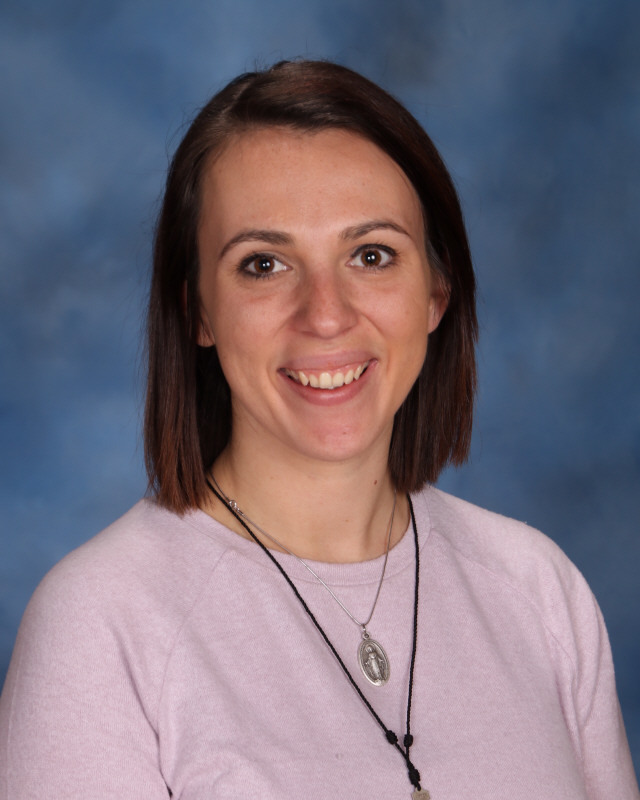 She believes the best thing about teaching fifth grade is preparing students for middle school by helping her students adapt math concepts in real world situations and use manipulatives to increase their understanding. She is excited to study our country’s rich history with fifth grade, including the American Revolution, and looks forward to her class presenting a live wax museum of key historical figures. When not teaching, Mrs. McCullough enjoys outside activities with her family, watching college basketball games, running and reading. Mrs. Amos holds a B.S. in science from Drexel University and brings several years of Catholic school teaching experience to our school. Her students will read different genres, express themselves through writing narratives, descriptive essays and poetry as well as learn to properly construct a research paper. Mrs. Amos believes it is through sharing ideas and feelings that students get to know one another and develop insights on various topics. She will introduce students to drama and its elements to imagine themselves as the characters and portray them. In her spare time, Mrs. Amos enjoys her time with her family and watching sports together. Reading and writing are Mrs. Amos’ passion. Ms. Creel holds a B.S. in liberal studies with a minor in education from Rowan University. Her students will study the history of the church, the lives of the Saints, and how each of them are called to be Saints. Ms. Creel is excited to experience how her students get to encounter Christ personally through various classroom activities and prayers. In her spare time, Ms. Creel volunteers for a youth group and is enjoys being part of the young adult prayer group in her parish. She is currently discerning religious life. Mrs. McKeown holds a B.A. in elementary education and history from Nazareth College, Michigan. 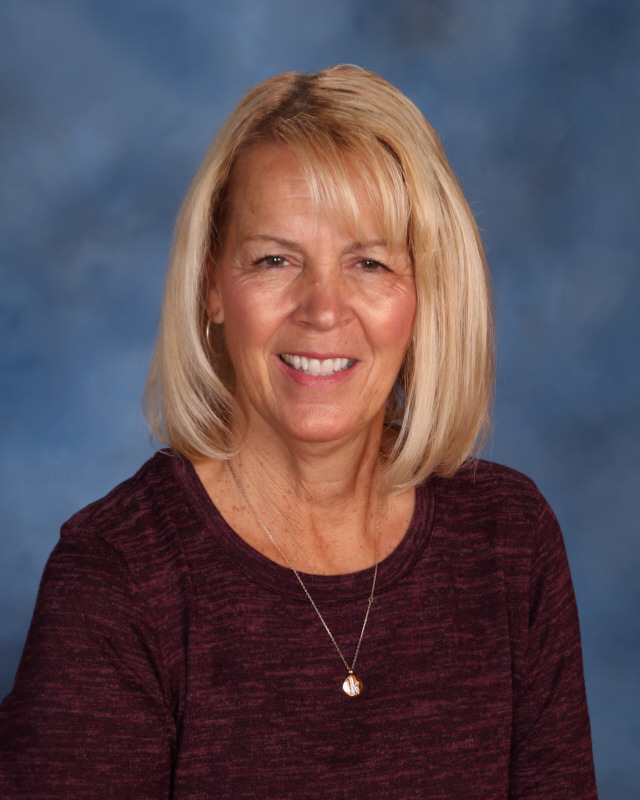 With over 35 years experience, Mrs. McKeown focuses her teaching on the belief that children should feel comfortable learning, asking questions, and knowing that they will get the help they need. She is excited to begin teaching new math curriculum to students that she helped develop for the Camden Diocese. 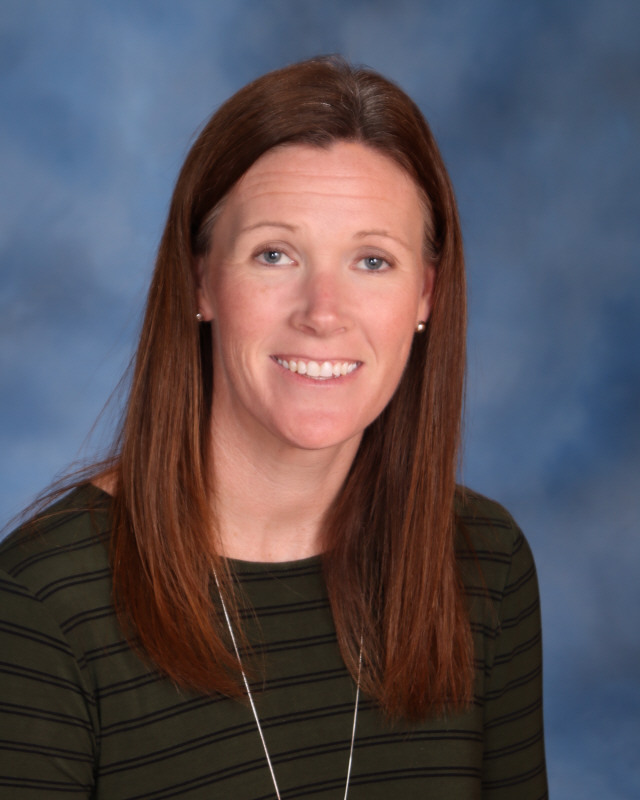 Mrs. McKeown works to prepares middle school students with the rigors of high school math by teaching two levels of Algebra based on students’ abilities. Mr. Frankunas holds a B.A. in elementary education and social studies from Rowan University and has over 10 years teaching experience. Mr. Frankunas has been an ABA Facilitator for the Washington Township School District since 2001, where he provides at-home instruction to students with autism. He is a member of Phi Alpha Theta (National Historical Honor Society) and Honor Society.org. ‘Mr. Frank” provides students in his classroom with a skill set to develop strong research, writing and public speaking skills. He motivates students to think for themselves and develop strong problem solving skills. In the classroom, while learning the traditional components of Language Arts, students will also learn various historical periods, issues, and cultures based on the novels they read. Mr. Frankunas is the director of our school’s spring plays, which have included: Aladdin, Snow White, The Little Mermaid, and The Lion King. He feels theater is an excellent way for students to express their creativity and to build a sense of community within the student body. His interests also include: zoology, mythology, and film/art history and brings his love of learning to the classroom. Mrs. Hurd holds a B.A. in elementary education and psychology with over 15 years teaching experience. 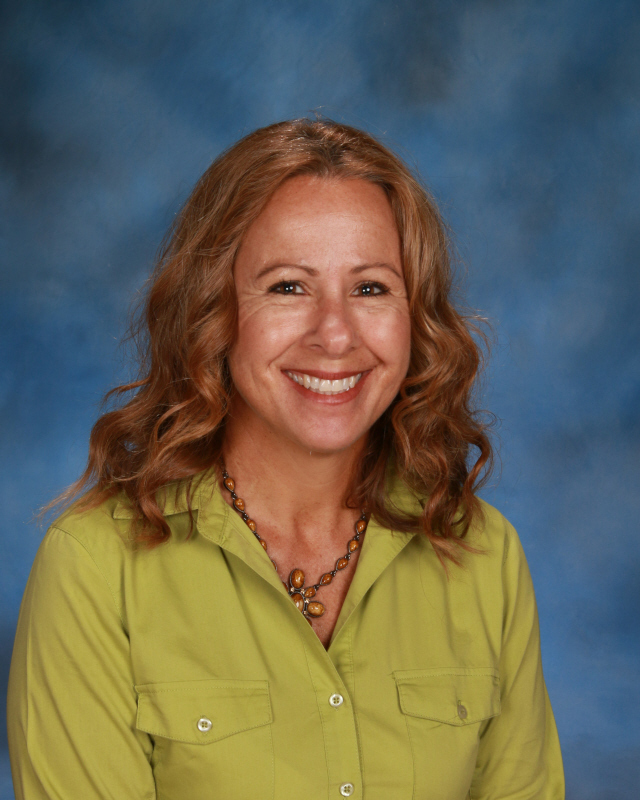 In addition to science, she has taught language arts, mathematics, and religion in fifth through eighth grade. Mrs. Hurd motivates her students by incorporating creative, educational programs into her science lessons. Her science classes frequently work in our new Science Center with laboratory experiments and observations to follow-up on material taught in the classroom. Mrs. Hurd also enjoys using the smart board with her students, sharing power point presentations, and using Science World magazines that are internet friendly. Mrs. Hurd runs Science Explorers afterschool club for Grades 1-5 and facilitates student council activities. Ms. Cardillo holds a M.S. in elementary education-reading specialist and B.S. 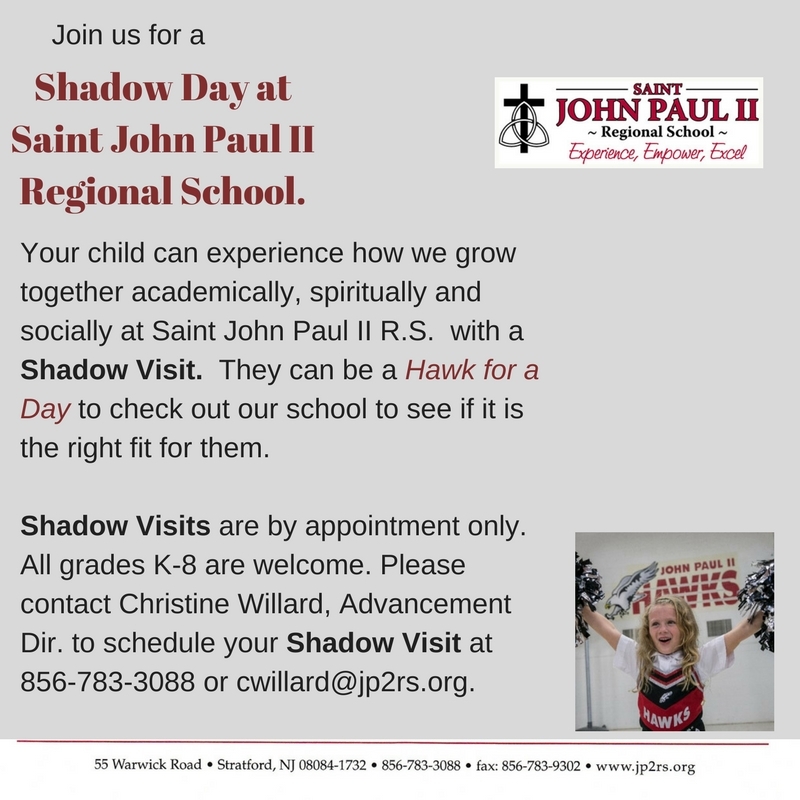 in elementary and special education from St. Joseph University. She minored in Autism Studies and taught special needs in the Archdiocese of Philadelphia. Ms. Cardillo believes in fostering a fun and caring classroom environment for her students. She will integrate technology in her social studies lessons for students to learn exiting facts about the Ancient World as well as the history of our country. Ms. Cardillo runs our Yearbook afterschool club and facilitates student council activities. Mrs. Cichoski holds a BFA from University of Arts and teaching certification from Rowan University. She has over 13 years experience teaching art in grades K-12. Mrs. Cichoski works to have a creative, respectful, productive classroom with goals and expectations clear, and geared for student success. She has exciting artwork planned for the end of the school year, and is a potter with hopes to add a pottery curriculum for certain grade levels by the end of this school year. In her spare time, she has an Etsy shop, and enjoys spending time with her children and cats. Mr. Stein holds a B.S. in health and exercise science from The College of New Jersey (TCNJ) as well as a NJ Standard Teaching License in K-12 Health and P.E. Mr. Stein has previously taught P.E. at the elementary level and coached baseball and track and field. His class will teach his students challenging games, rules and good sportsmanship among peers. Mr. Stein is excited to introduce the game of hand-ball and other activities that encourage students to be creative, competitive and have fun. He believes his class should be a stress-free zone where students are not afraid to try. In his spare time, Mr. Stein is a Phillies season ticket holder, collects baseballs and hockey pucks, exercises and travels. Mrs. Henson holds a B.A. in education and historical studies and has taught at the elementary and college level as well as worked in the medical field. She is excited to teach students across various grade levels to build a solid foundation of computer skills that will benefit them long-term. 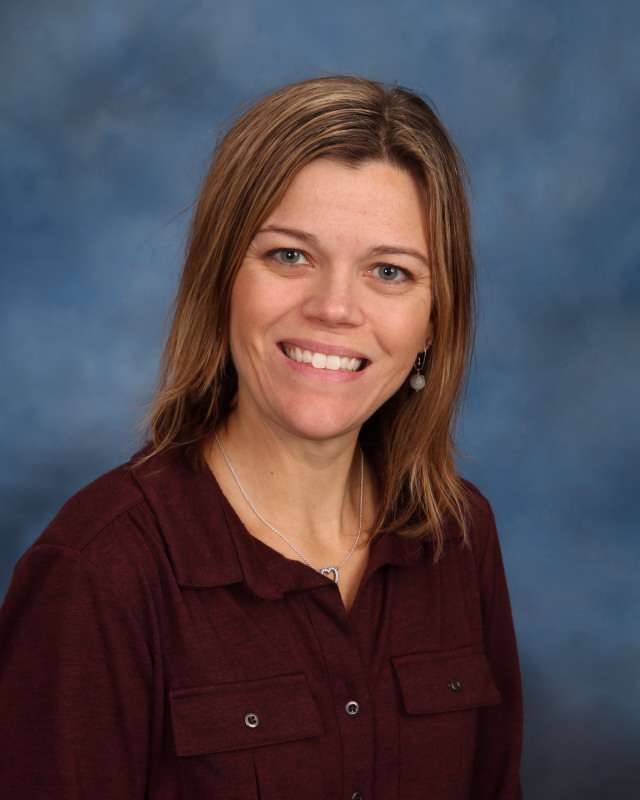 Through various projects, Mrs. Henson will teach students how to appropriately utilize Microsoft Office programs including Word, Excel and Powerpoint . 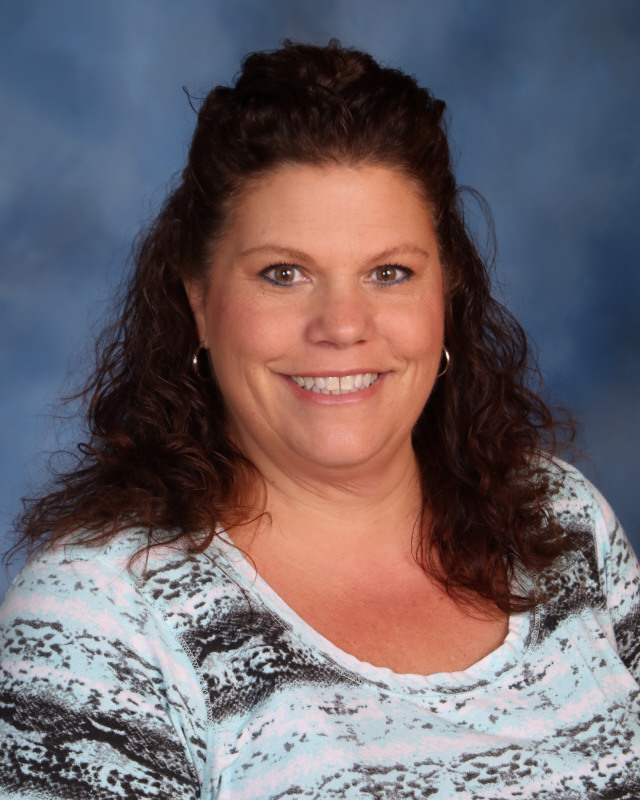 Outside of the Technology Center, Mrs. Henson enjoys family time, sporting events and volunteering. "The foundation that this school is laying for my daughter is paramount. The staff is great! They are so supportive and compassionate. We couldn't have asked for a better support system for my family."